At Hammond Opticians we strongly believe that everyone has the right to know of all the vision correction options and procedures open to them so that they can make an informed decision about what’s right for their needs. 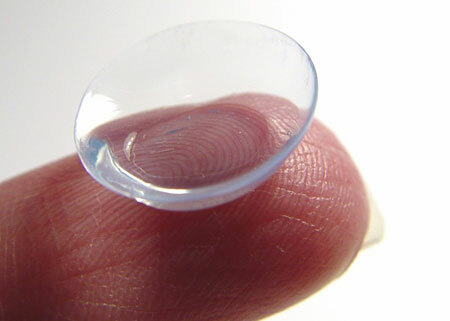 Too few people in the UK wear contact lenses that would really benefit from doing so. You could be one of them! Today contact lenses provide a great alternative for people who need vision correction but want the freedom of not needing to wear glasses. With a versatile range of contact lens options available in store Hammond Opticians can offer contact lenses to suit the individual lifestyles and vision requirements of people of all ages. If you wish to discover how easy they are to wear it is as simple as making an appointment. 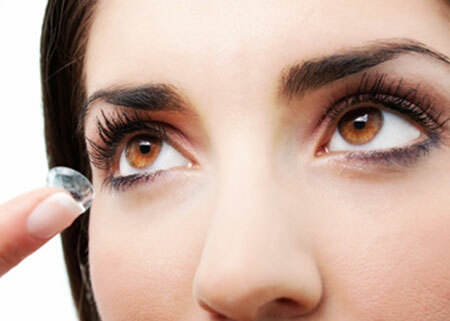 Our experienced team and onsite optometrist will be more than happy to guide you through the options available to you and explain the different types of contact lenses available. 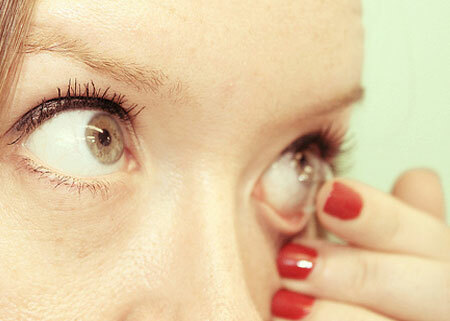 “Dailies” are replaced on a daily basis and are a convenient option for people who do not wish to wear contact lenses every day and perhaps prefer to wear glasses. 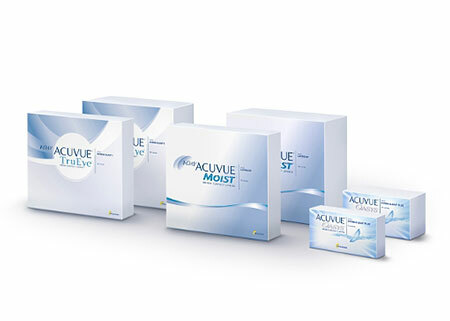 These contact lenses are replaced either weekly or monthly and are commonly worn to give adaptable and personalised prescription vision correction. These are usually gas permeable lenses that allow the eyes to breathe more easily because they are worn for longer periods. These lenses are more rigid, durable and provide exceptional optical quality and are usually worn as annual replacement lenses. These are larger, more breathable and flexible lenses made from silicon hydrogel and are great for sports and active lifestyles. I am new to Hammond Opticians, having found them through their website last year when I felt that my old contact lenses weren’t right for me any longer. I was impressed when I first went to the practice and immediately made to feel welcome. 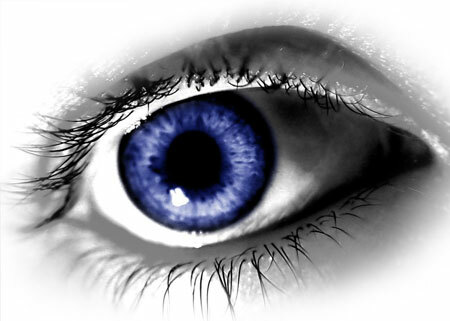 Mr. Lakhani was very professional and explained each stage of the process needed to fit me with new contact lenses. The new lenses were perfect – they were far more comfortable than my old pair and I found that I no longer had my problems in seeing the dashboard in my car. 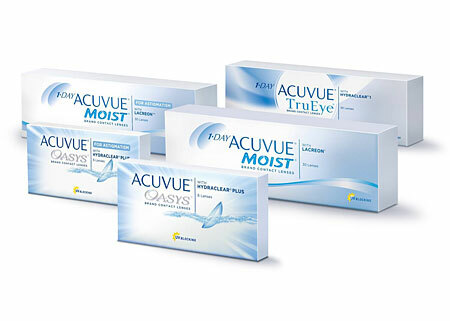 Overall I am very happy with the advice, service and products offered by Hammond Opticians and would thoroughly recommend them to friends and family and to anyone wishing to have an expert advice on contact lenses (especially gas permeable lenses). I have been going to Hammonds now for 20+ years for my eye tests, and cannot fault the professionalism and service I get every time I visit. When asked if I would trial their new Nocturnal contact lenses I jumped at the chance. Simply worn overnight, and then removed in the morning, I now have corrected crystal clear vision for 24-48 hours at a time. The aftersales care is second to none, and I would recommend these lenses to anyone that is already a contact lens user. Gone are the days of dried out lenses of an evening. Simply brilliant! 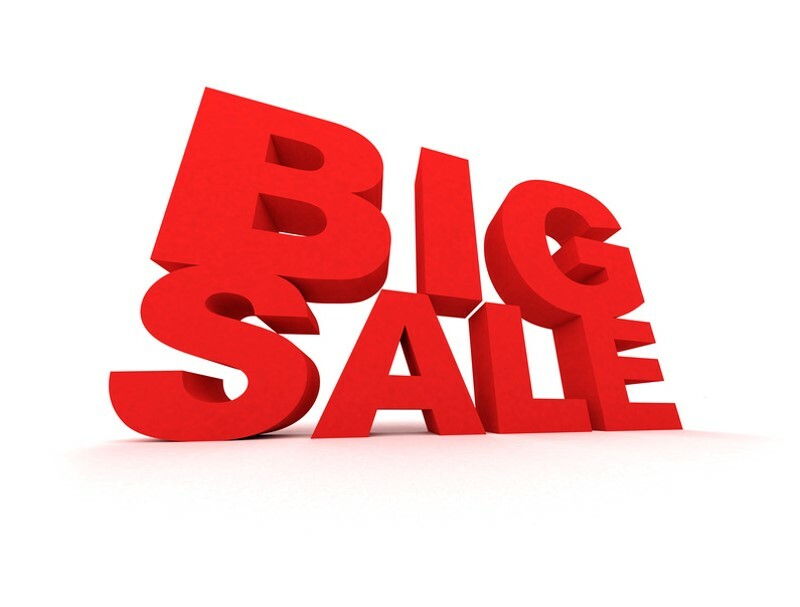 Hammonds [Opticians] offer the best service of any opticians I’ve used. When I forgot to pick up a product, Deven simply dropped it round on his way home and they charged me for it on my next visit. The staff are all friendly and knowledgeable – they’re never in a rush, and they never try to push you into buying anything. I recently decided to try ortho-K lenses, which I first heard of through Hammonds. As someone who finds glasses annoying but never quite got used to contacts, these have been a revelation. I wear the lenses overnight, then remove them in the morning, and can see perfectly all day. It’s especially convenient for when I swim. I’d recommend them to anybody who isn’t quite satisfied with glasses or contacts.